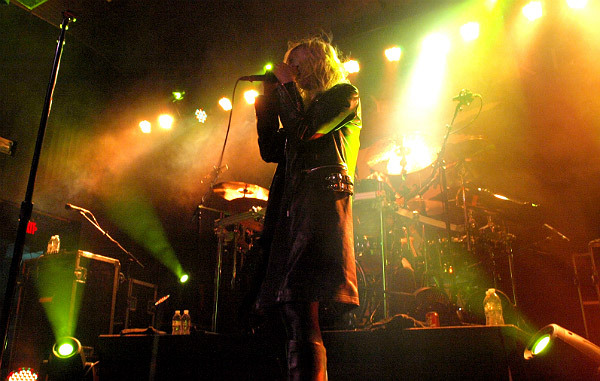 The Pretty Reckless’ ambitions are evident on Who You Selling For, the new studio album from the New York City rock band. 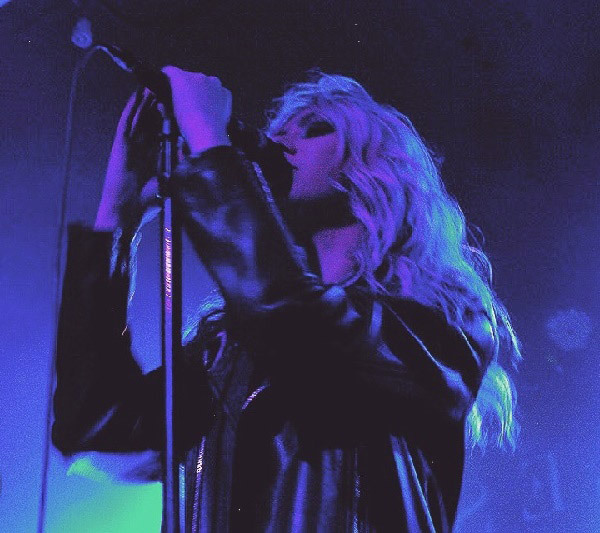 At the heart of the group’s sound and style are singer Taylor Momsen and guitarist Ben Phillips’ keen songwriting that takes listeners back to the heyday of rock ‘n’ roll. On this record, I think we started to hit the mark of ignoring any kind of outside influences. We just wrote a whole bunch of songs, and as soon as there were enough to make a record, we recorded. You follow the songs as they work or don't work, and then when it's done, you kind of look back and see the evolution of it. We’re still catching up to it. When Taylor Momsen first came to you and wanted to make music together, what did you think? For our producer Kato (Khandwala) and me, it was more about her voice and ability to write that we noticed. It was kind of annoying how easy it came to her. We had never met somebody who could click like that. She can do it. She just snaps her fingers and walks on the stage. She talks and sings the same way, and it’s the way it should be, if you ask me. 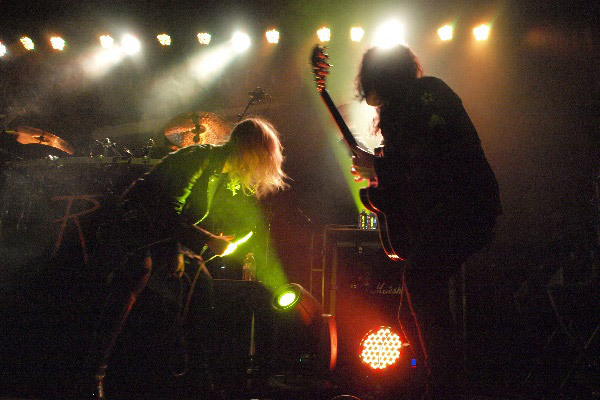 You and Momsen write the majority of the band’s songs together. What’s the musical chemistry like between you and Momsen? She and I click with the same musical tastes. Her father was and is a huge classic rock fan, so much so that he has rooms dedicated in his house to it. He’s the ultimate classic rock fan, and so am I, so we all molded it that way together very well. She writes on her own, I write on my own, and we come together. If one of us has an idea, we work on it together, and it worked from the get-go. Let’s talk guitars. How did you learn guitar, and did it come easy to you? My father played classical guitar, and at 5, my aunt got me a guitar. It came relatively quickly. I’ve been playing guitar since I was 5 years old. That was pretty much it. Who are some of your all-time favorite guitarists? I started off as a blues guitar player, so I was a big into B.B. King as a teenager, and that folded into Eric Clapton and Jimmy Page. Clapton would probably be my biggest one. What draws you to Gibson ES-335s? Being the sole melodic instrument in a band, Gibsons tend to be thick. I have a whole bunch of 335's. In the beginning of this band, I didn't actually have a Les Paul. 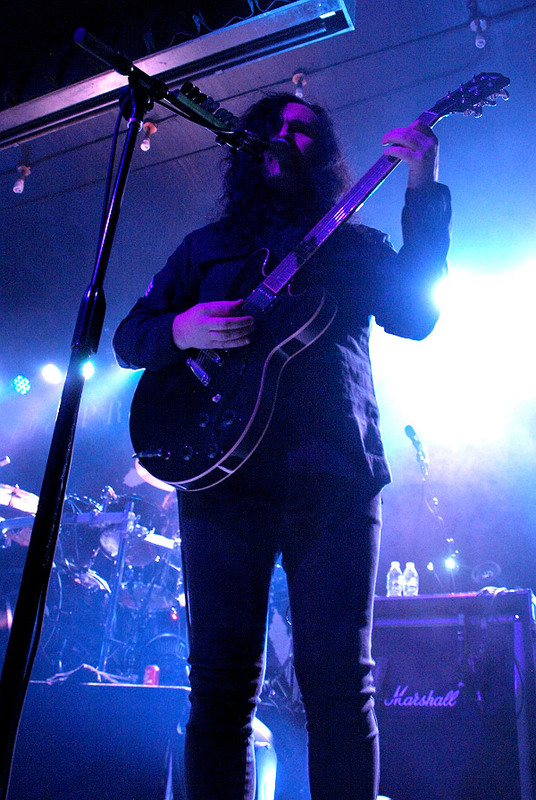 I was borrowing the tour manager’s Les Paul, and then I moved to 335s as soon as I could branch out. What Gibson guitars did you use on “Who You Selling For” and why? There’s a Memphis ES-335 Dot in black, which I have a couple of, which are my main guitars. Then, I have a couple of 1963 reissues, and I did probably half of the album with those. Anything that sounds kind of vintage-y or ‘70s was recorded with those guitars or my ’68 ES-335. I have two black Les Paul Standards that are on “The Walls Are Closing In / Hangman,” which is the first song on the new album. I also have a Silverburst Les Paul. What are your go-to Gibson guitars on the road? For touring, I use the two Memphis ES-335 Dots and now the Larry Carlton model, which is a reissue of the 1969, which is very similar to my 1968. What makes Gibson guitars special? They’re meticulously built. I’m a huge traditionalist. The Les Paul is amazing, in particular, just because of its strange structure, that happened to define electric guitar. Gibsons have to be crafted. It's not just a neck or piece of wood. The artistry of the guitar is Gibson electric guitar. It’s really just a piece of art made out of wood. It’s a beautiful piece or art.